We aim to be build a complete file on SK58 locations. 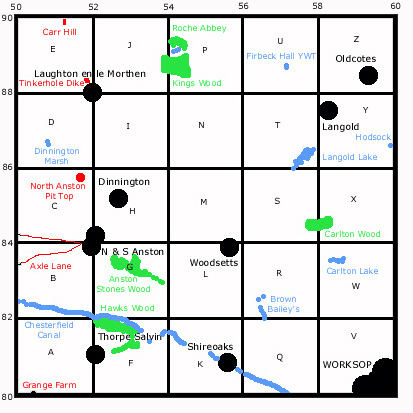 So far Axle Lane, Langold Lake, Anston Stones Wood and North Anston Pit Top are dealt with. 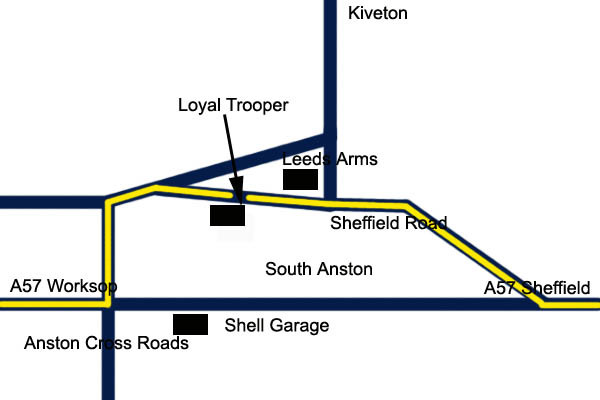 Click on the locations page or click Axle Lane, Langold Lake, Anston Stones Wood or NAPT on the map above.